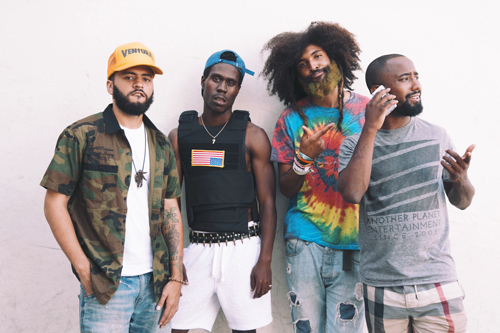 LA quartet OverDoz's Pharrell assisted new single "Last Kiss" is today's Song of The Day. It's a brilliant upbeat Funk track, with a feel good vibe. "Last Kiss" is out now on iTunes, Google Play and Spotify.